By adapting to today’s media sources and using state-of-the-art digital technology for the new world of digital music, the D 3020 puts a completely modern spin on a revered icon. 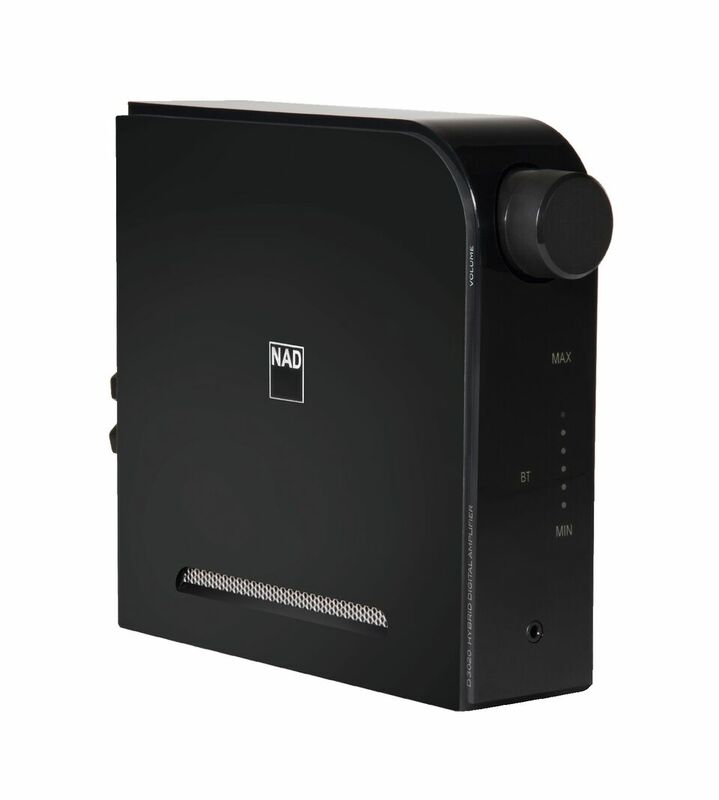 The original designer of the 3020, NAD’s Director of Advanced Technology, Bjorn Erik Edvardsen, has been pivotal in developing the D 3020 for the new digital generation. 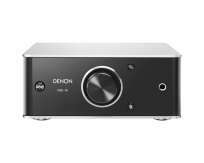 Offering an excellent quality 24/192 DAC with 8 channels mixed to 2 for improved resolution, the D 3020 V2 represents the same kind of value-bending innovation that gave the original 3020 its legendary overachieving phono stage. 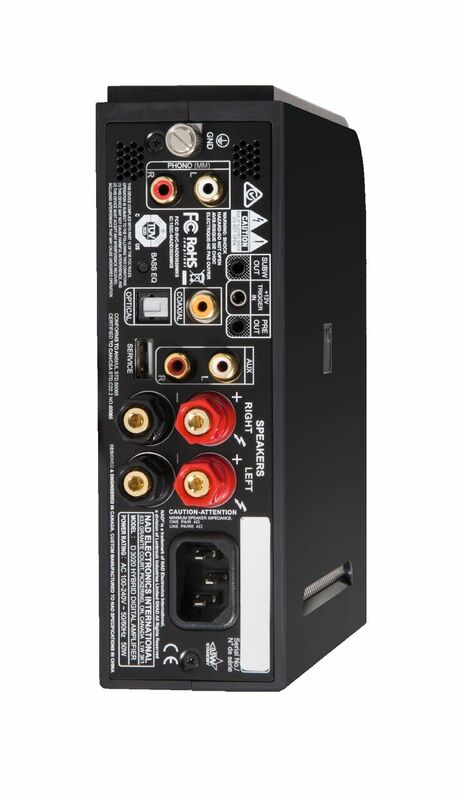 Power output may sound small at 30W per channel, but like all NAD amplifiers this is very misleading, as a properly designed 40W amplifier can sound superior to a 100W amplifier from a lesser brand. With its very small form factor, the D 3020 will astound many for its ability to drive difficult loudspeakers to satisfying levels without adding noise or distortion.